Online ordering menu for Village Gourmet Deli. 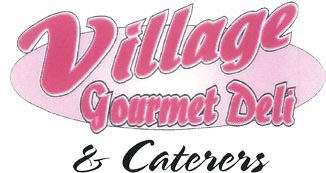 Just off of Garden State Parkway, Village Gourmet Deli serves up delicious Subs, Wraps, Sandwiches, and Salads. Open early, with a tasty breakfast menu and breakfast sandwiches. Popular entrées include The Hungryman, Empanadas, and Chicken Orzo Soup to name a few! We are located three minutes east of Brookdale Park. Order online for carryout or delivery today!